Last night the Contemporary Worship Design Team at First United Methodist Church chose a name for our new contemporary worship experience which will begin September 5th at 8:30 a.m. 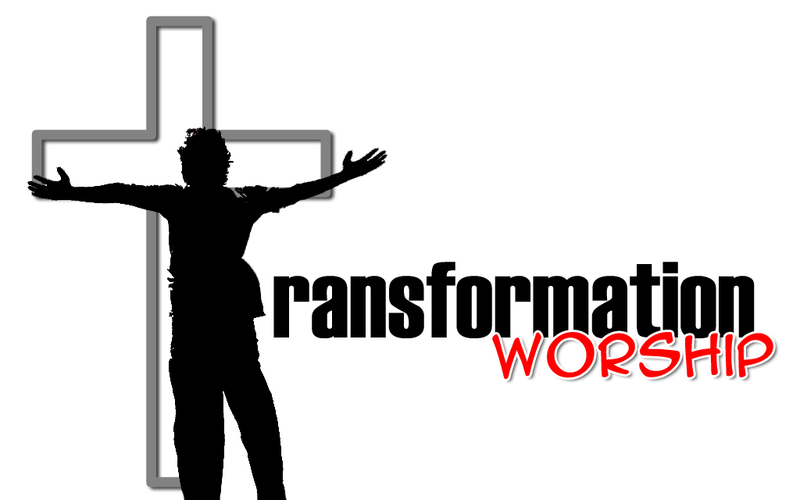 The worship time will be called “Transformation.” The name Transformation was chosen because it reminds us of the transforming power of Jesus Christ to bring us His redemptive love and grace, to give us the grace to grow as Christians and to transform our lives into the kind of people God wants us to be. When we begin Transformation it will be a new worship gathering, in a new location in the church, at a new time, with a new order or worship and a new and fresh opportunity for us to worship together. I am very excited with the work that the Transformation Worship Design Team is doing and will be doing in the coming weeks as we prayerfully work to make this a gathering that will glorify God, help our church to worship the living Christ, and allow us to invite new friends into our church fellowship! This entry was posted in Contemporary Worship, Events at First United Methodist, Grace, Transformation, United Methodist Church, Worship and tagged Contemporary Worship, First United Methodist Church, Transformation, Worship on August 4, 2010 by Tim. I do too Jill! I believe it will give us some great opportunities. I like it! A brand new name for a brand new service!